CADAC J Series - 23 Input modules, 2 group / matrix modules and 4 aux buses, can be reconfigured to suit you. The Cadac J series frames can be fitted with up to 16 group / matrix modules, Mono, Dual Mono and Stereo inputs. 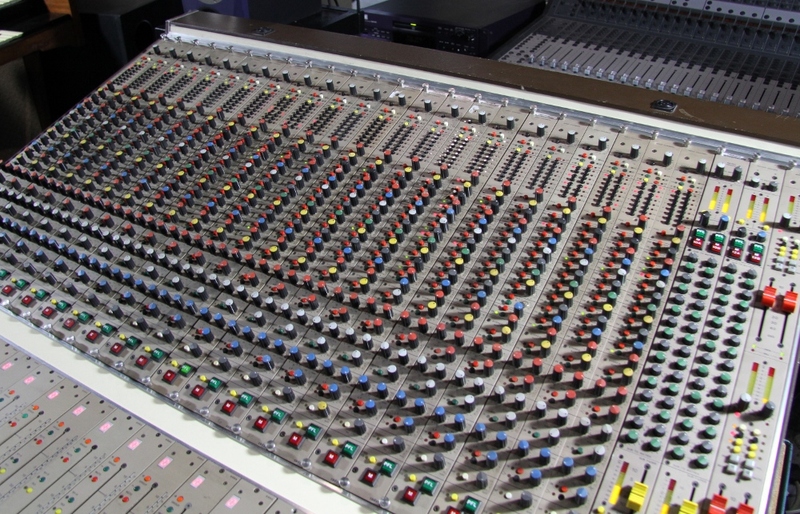 This console is fitted with a 4 aux master module, other different aux modules can be fitted to provide up to 10 and sometimes 12 aux buses - If you buy this console and think you may require more inputs at a later date you could buy another frame and link it to this one so they will perform as one mixer, the power supplies on this mixer can also power a second mixer.